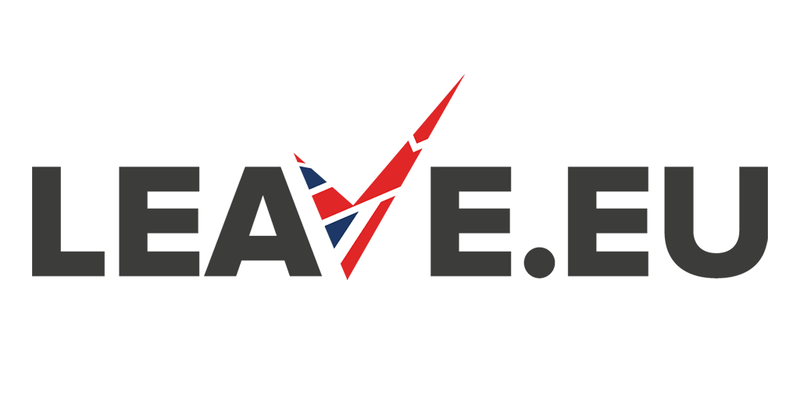 Penicuik Property Blog: Vote Leave wins .... what should a Penicuik property market investor do? Vote Leave wins .... what should a Penicuik property market investor do? 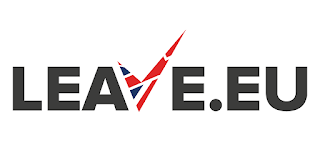 So we now know the result of the EU Referendum, It was a long, indeed a very long, Referendum campaign that seems to have been more focused on shoutings and fairly nasty so called debates rather than sensible arguments and discussions but we now have a result. Penicuik voted to Remain in the EU by 62% to 38%, Scotland voted to Remain in the EU by 62% to 32% but the UK voted to Leave the EU by 52% to 48% thanks largely to voters in England and Wales who voted strongly to Leave. So what does this mean for investors in the Penicuik property market. 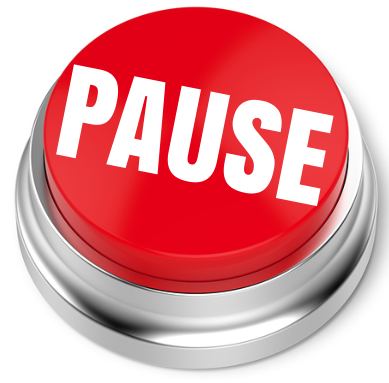 Simply put, it is not time to do anything dramatic but rather it time to pause for reflection. Penicuik property in itself is not that affected by whether we are in the EU or not as most of the property laws as well many of the financial aspects of property, like mortgage rules and regulation, are set in Scotland or the UK. However, Penicuik property is affected by the state of the UK and Scottish economies. 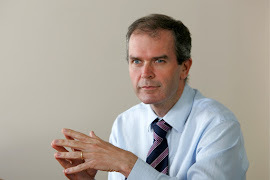 The vote to Leave is will create short term uncertainty in the financial markets as well as in the political corridors of power which will have a short term negative impact on the UK and Scottish economies which will in turn have a short term negative impact on the Penicuik property market. On top of this, given that Scotland voted strongly for Remain in the EU but is being forced to Leave the EU by its English and Welsh cousins there is the possibility of Indy Ref 2 which will create more uncertainty. So why do I not take action immediately I hear you say? The simple answer is that property is a long term investment and a wee bit of patience is needed to see what the medium to longer term prospects will be for Scotland, for the Scottish economy in general and for the Penicuik property market in particular as the UK prepares to Leave the EU. 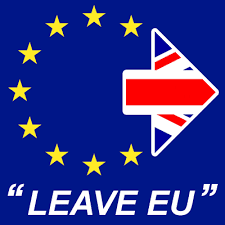 After this pause for reflection, be ready to take strong, bold and decisive action as there will be opportunities in the Penicuik property market as a result of the UK voting to Leave the EU for the savvy and the brave .... change always creates opportunities for the savvy and th brave! So, sit tight for a while to see how the land lies in the new brave new world, take on board advice from credible sources including the Penicuik Property Blog and then decide what to do with in the Penicuik property market. The Penicuik Property Blog ...... we have our finger on the Penicuik property pulse! If you would like any advice on the Penicuik property market after the EU Referendum, feel free to pop into my office at 6 Bank Street, Penicuik, EH26 9BG, for a chat, give me a call on 01968 674601 or email me on lettings@thekeyplace.co.uk.